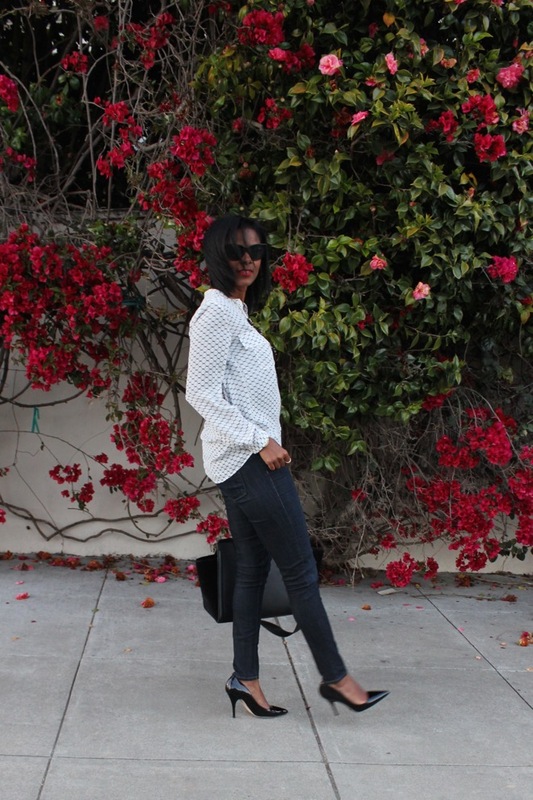 I am most definitely a go-to jeans kind of gal and most times I like dress my denim up. 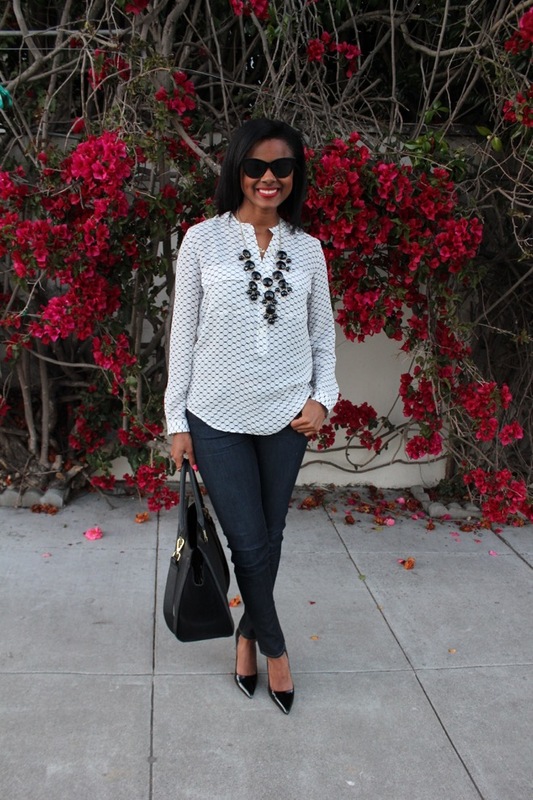 Dressing up denim almost streamlines your events of the day by wearing one outfit! 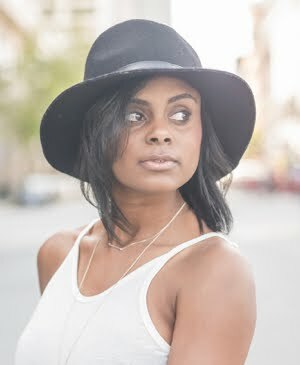 You can go from desk to dinner, meetings with clients to meetings up with friends or day date with mom to date night with your beau. 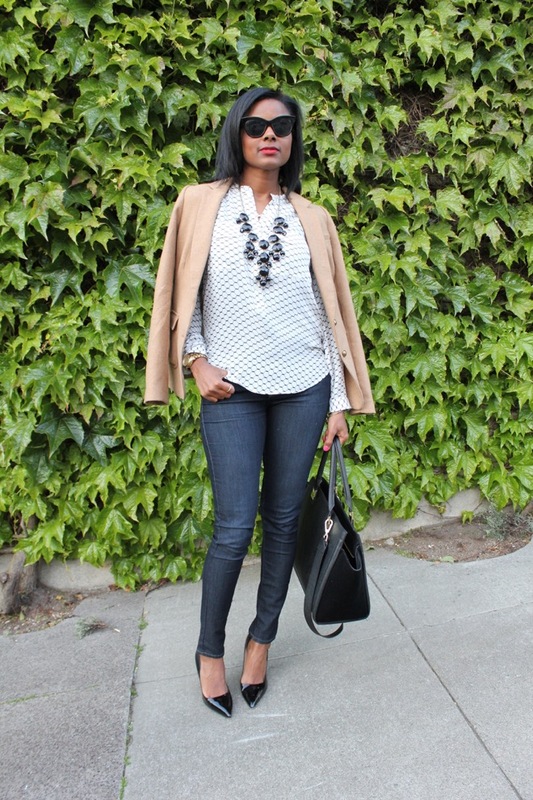 One of the easiest ways I like to dress up a pair of jeans is with a blazer and a statement necklace! For this time of year, wool is best because of its thickness and warmth. And I find that wool blazers are incredibly easy to find! 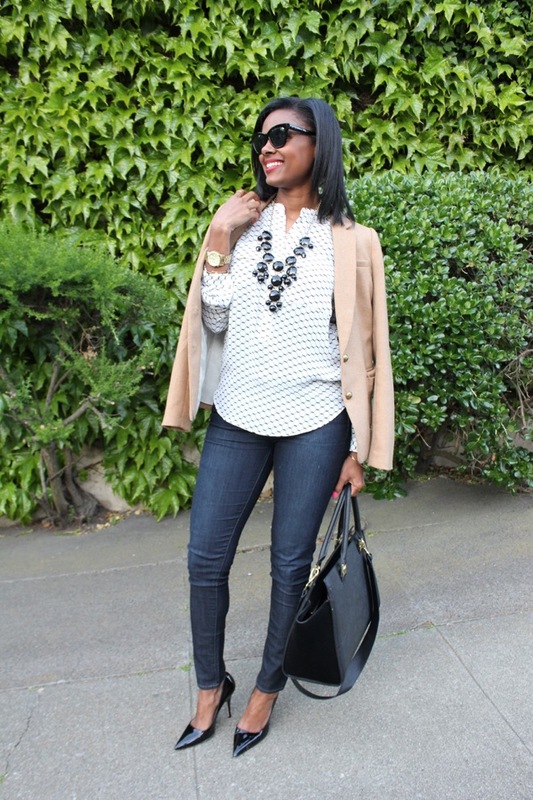 Step out of the norm and go for a pop of color or a neutral color over the traditional black blazer! 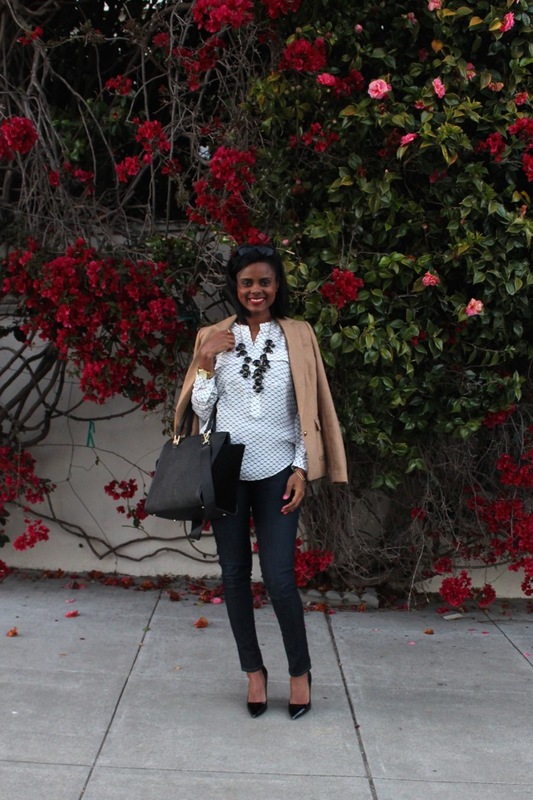 The camel blazer I'm wearing effortlessly compliments the black and white combo! Now if you frequent The Embellished Closet (thanks!! J) you may have noticed the Banana Republic Honeycomb blouse. I’m a huge advocator for mix and matching styles and pieces! The first time I wore was during the summer with a pair of boyfriend shorts and flat sneaks. If you missed, check it out! Finding simple pieces in forgiving materials allow for greater variety! I’m sure I’ll wear this top in a completely different look soon enough so stay tuned! Now, back to the blazers. I found in a bunch of unique styles and colors I just had to share, which is your favorite? ?